CHRISTINA BERNARDI. 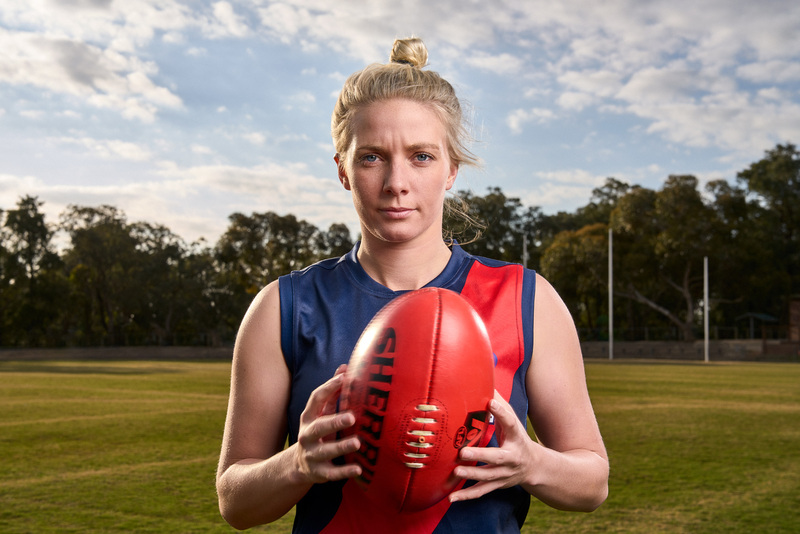 DIAMOND CREEK WOMEN'S FOOTBALL CLUB. MELBOURNE, VIC.